Join the Team at SKINNYPIZZA! Good Eats I LLC, a SKINNYPIZZA® franchisee, has Retail Management openings for its new location in Paoli. Showcasing authentic Napoli-New York style pizza, six years in development, SKINNYPIZZA® is the New York Post’s #1 rated, best-tasting pizza that carefully uses a no-additive crust, USDA organic tomatoes, and hormone-free, nitrate-free toppings. 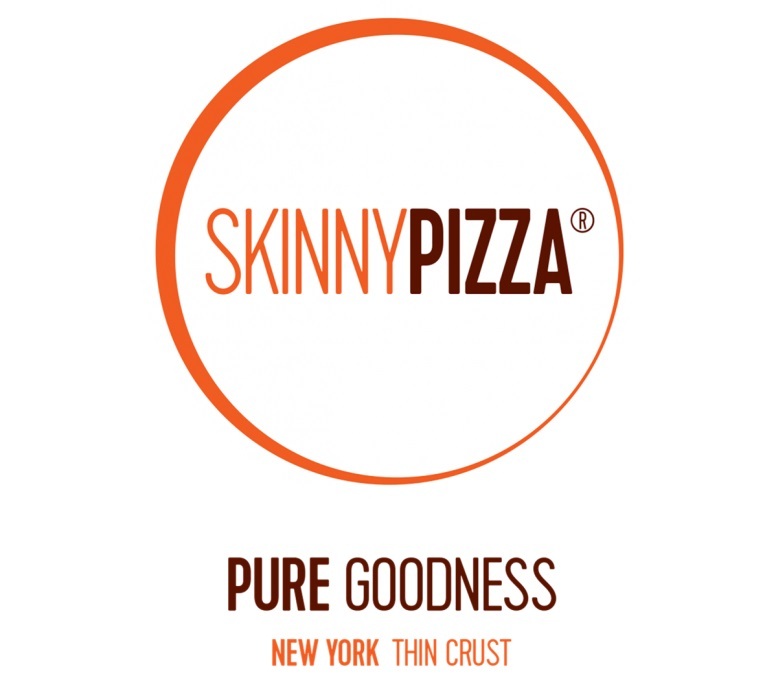 SKINNYPIZZA® serves only all-natural and additive-free pizzas, GMO-free pastas, USDA organic salads, farm-to-table greens, high-fructose corn syrup-free sodas, soups and sandwiches. Have at least one year in Hospitality Management (less for Assistant). A great workplace environment responsive to both customer and employee needs.